We’re glad you have visited our website! We invite you to come and enjoy a Sunday morning worship gathering on the grounds with this community of Christians who are growing, genuine, and learning to live in joy! We worship God with glad and sincere hearts, finding value in every moment of our Sunday celebration. We strive to see the value in a variety of expressions of worship that build up the church and strengthen the mission. Our heritage is rooted in the use of a cappella music, which is a beautiful form of music that we have enjoyed and used to honor the Lord for many, many years. We continue to sing praise in this form. We also incorporate the use of a number of instruments and sometimes additional creative elements on various Sundays throughout the year when it will serve the gospel message well. God deserves all our praise and every offering we can bring in worship to Him. We are so thankful to have the honor of full access before His throne to lay our hearts before Him together each week. McKinley Hill Church of Christ was established in 1874 in Lena, Indiana and has been known for most of its history as the Lena Church of Christ. In 2000, the congregation took on a God-sized opportunity, and in faith stepped forward to purchase over 60 acres of land, and build a new church facility at the current location. Our hope is to continue becoming more and more focused on making God’s kingdom known in this community. We want to be a place where lives are transformed by the gospel. 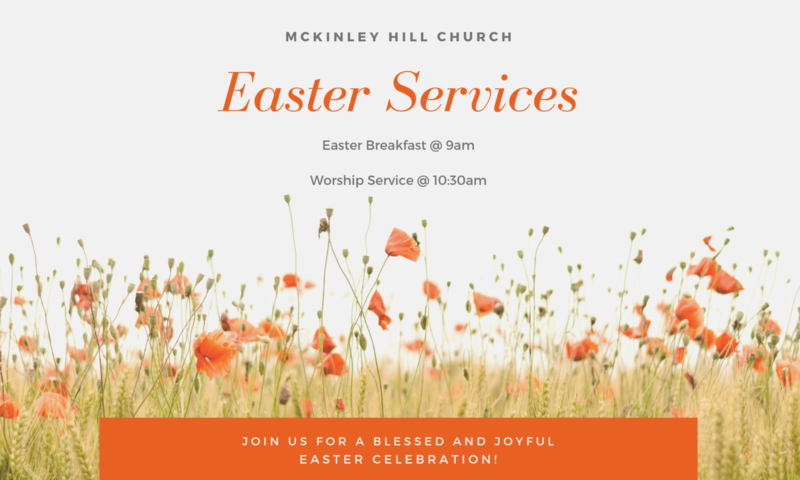 At McKinley Hill Church of Christ we seek to offer an environment that encourages growth and development of leaders who want to make a significant difference in the community and in the world.